Below is a link to our general Vendor Contract. 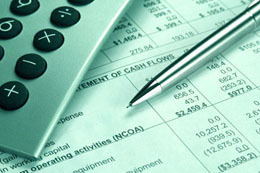 If your company is interested, download the document, Fill it out and send it to the Macon County Finance Department. Download the application here in Adobe PDF format. Upon receipt of your application, your company will be added to our bidder database providing you with an opportunity to receive notification of bid requests. Please be sure that you have provided the proper information concerning where bid requests should be mailed or faxed on the first page of this application. We encourage you to keep your information up to date. 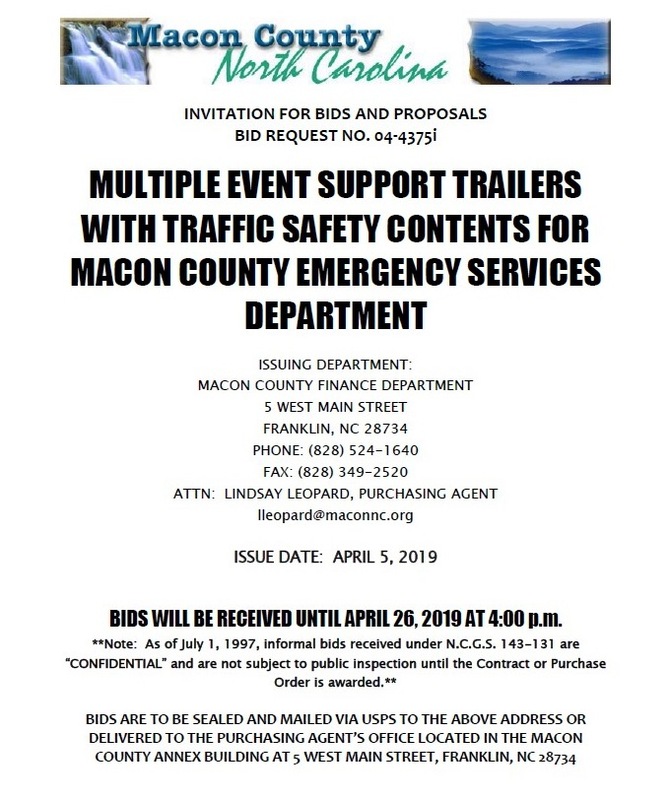 Macon County, NC online surplus auctions at GovDeals.com. Click the logo to see current listings.